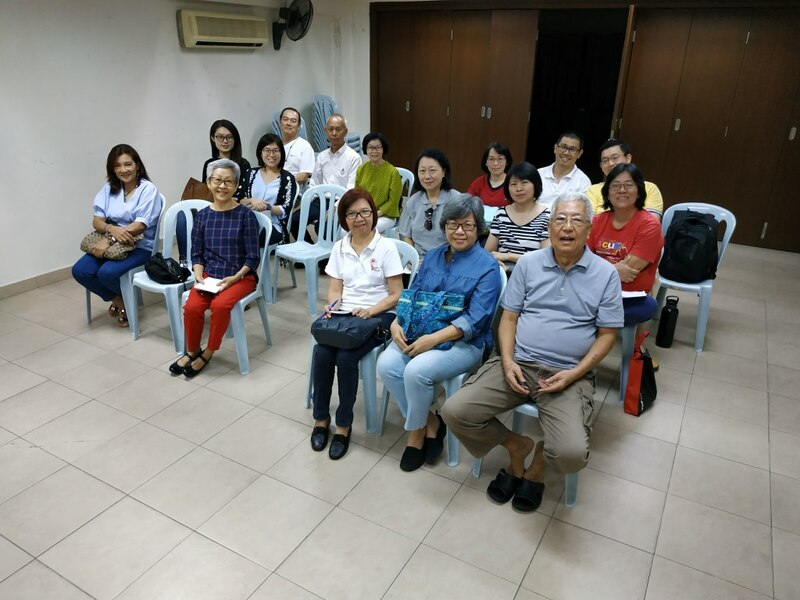 As part of BGFCU’s efforts to improve on the telephone counseling service, a visit was organized to the Befrienders, Kuala Lumpur situated along Jalan Templer, Petaling Jaya. 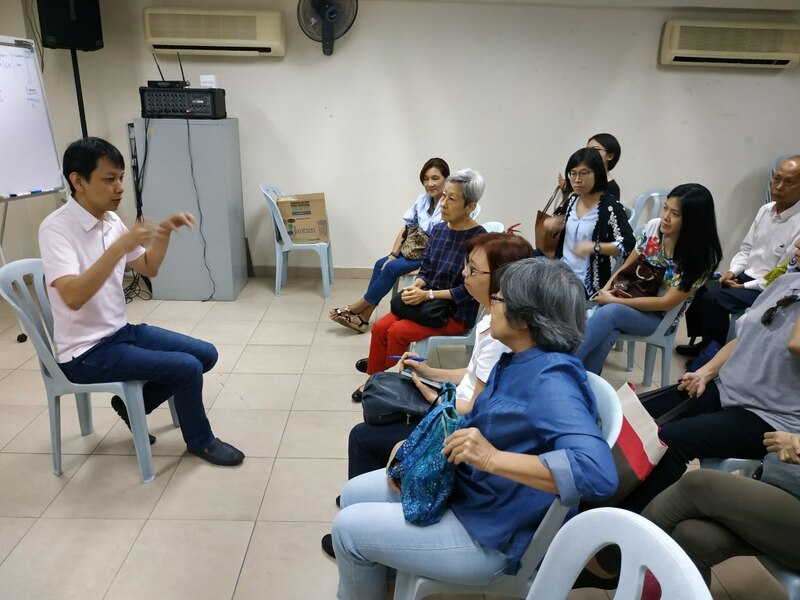 A total of 16 para-counselors attended the event which was hosted by Bro. Kenny Lim, the Executive Director who was also a volunteer serving the centre. He took us through the history of the Befrienders from its roots in the UK to Malaysia. He also shared with us some important statistics and some current caller trends, eg the increasing use of email counseling, and lately, chat messaging which is popular with the younger generation. He was also generous in sharing what they did in promoting their services and their reach-out program. 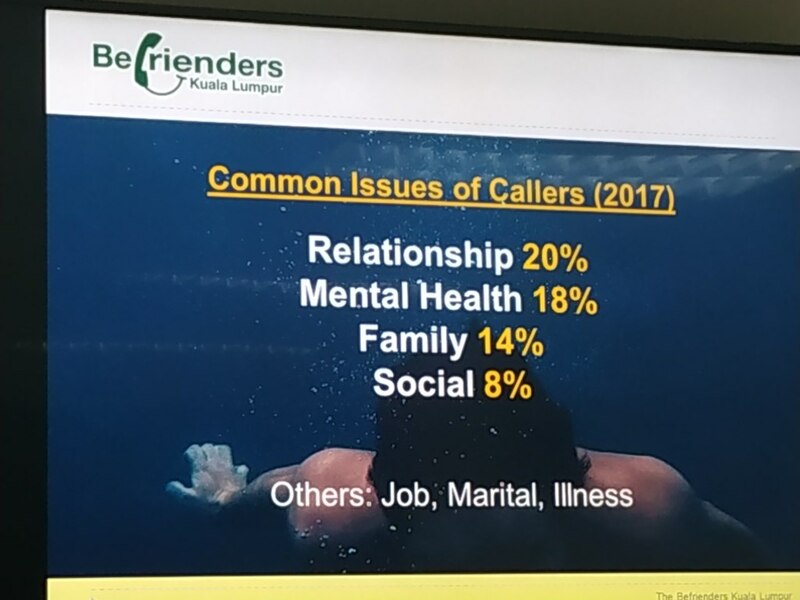 Befrienders are so established now that the organisers of various events invite them to participate rather than they go looking for opportunities to work with others. They also have reached out to universities, colleges and other educational institutions to give talks and conduct workshops. We had an open and frank discussion and exchange about Befrienders’ experiences serving the community since 1970, and left with new insights and learnings that give us useful ideas to move forward with clear directions to improve BGFCU’s own telephone service.